Taking on an old property is an exciting time for those creating their dream home. However, knowing how to go about doing it up will be the real challenge.The key to any refurbishment is for the client to determine and also understand the work that they want. This is called creating a project brief, and should be ready for when the contractors come on site. That way they can price or start work they are all singing from the same hymn sheet. Without a good brief developers can end up altering the planned layout and work can become costly to the client. With any refurbishment work we undertake one of our surveyors will call to the property to chat and discuss the project brief. Damp Nation use our vast combined experience to give valuable guidance when planning the project. We understand the importance of placing the works in the correct sequence. As we cover all aspects of building works from rewiring and plumbing to decorating we also help reduce the stress for clients having to obtain many quotes but also having to organise various trades. 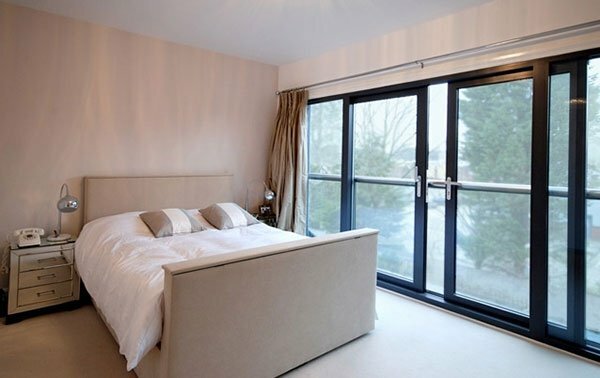 We regularly carry out investment property refurbishments tailored to the rental market, but also many one off builds. We can not only suit your need but also your budget. Looking for inspiration? then contact us today and one of our friendly team can help you achieve the wow factor at your property. Damp Nation will prepare architectural designs and subsequently drawings for planning applications. Our staff will take clients all the way through to the completion stage of their project. Damp Nation will Submit applications to building control while we liaising with them as the project moves forward, finally to the end. 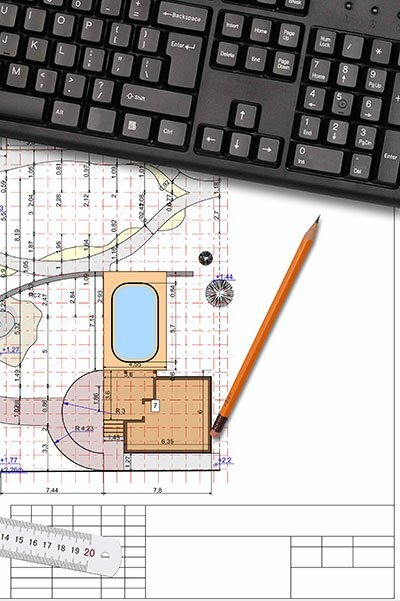 We are happy to work independently or with the client’s architects and other designers to help the customer get through the planning stage. We have worked on many projects and understand the key element is to understand client’s instructions and what they are wanting. Our expertise comes in offering ideas that may not have been considered, and also creating building schedules. In that way we are able to deliver the project on time and in budget. We pride ourselves on providing a professional and personal service. Whilst we specialise in damp proofing, we offer the full house service. 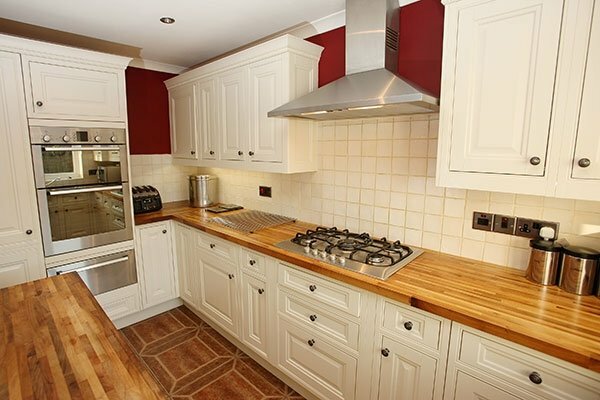 With kitchen and bathroom refurbishments the key is the layout. 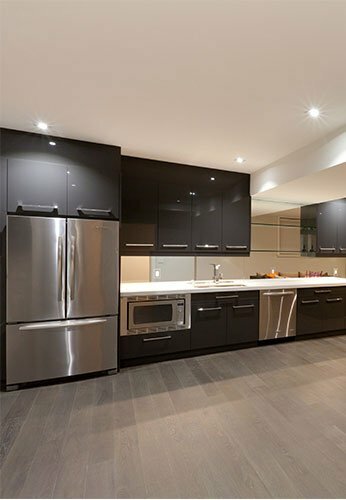 Understanding the client’s needs is key and through our many years of kitchen and bathroom installations we have the questions at hand as there are many aspects that we require answers to be able to provide the design. We will provide brochures suitable to your budget and provide plans and layouts. Often these areas have walls removed or doorways altered, again this is not a problem for our team. Our structural engineer can provide calculations, even electrical and Damp Nation deals with plumbing alterations. Finally wall and floor tiling complete the refurbishment – again we provide a colour palette to complement the chosen units. You are in safe in hands for your housing needs. Extra living space to your home, especially in the summer months when barbecues and outdoor activities are in high demand. But often gardens are neglected, and patios can become unsightly grey patches of ground, which can force even the most enthusiastic of outdoor people to stay inside. At Damp Nation we have an expert team who are specialists in the installation of colourful and tidy block paved patios. If you wish to totally transform your dilapidated, dull, grey concrete patio, or just wish to inject some life and colour into your garden, then we can offer you a patio block paving service which will significantly increase the aesthetics of your outdoor space. 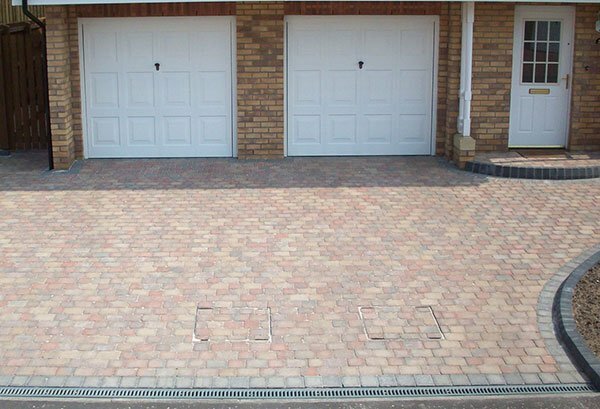 We can even blend drain covers into the block paving work we carry out, so that every part of your new block paved patio maintains an extremely high finish and is all coordinated. The the quality finish that we produce in our block paving. 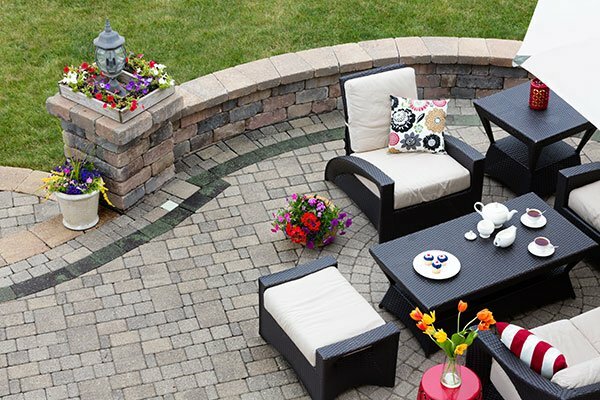 Our team of block pavers have satisfied countless customers over the years with their expert techniques, and have fully mastered the art of successful block paving – which not only leaves you with a great looking drive, path or patio, but also leaves you with a lasting result which will leave you proud of your investment. know exactly how to tackle any roofing problem that may arise. We have fixed and maintained thousands of roofs over the many years we’ve been in operation, making us roofing industry leaders with a customer guarantee of a high quality finish and excellent service. All of our roofers come with the necessary skills and training to offer you the complete roofing service, which doesn’t compromise quality for affordable prices. 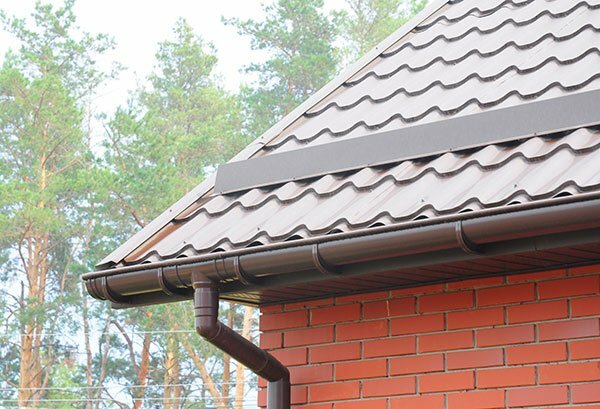 Modern advancements in materials used for roofing has allowed us to replace timber fascia and timber soffits with a more suitable substitute in UPVC. UPVC comes highly recommended by roofing experts due to its low maintenance and high quality finish. 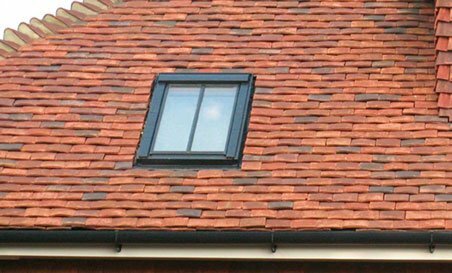 At Damp Nation we have a dedicated team of professional roofers who can fit UPVC soffits and UPVC fascias. These not only make your home look good, they also make maintaining your roof substantially easier and hassle free – perfect for those who want a great looking roof without all the work. There will be no deteriorating wood which can result in all sorts of structural problems for your home, and because UPVC is long lasting, there will be no replacement necessary – potentially for the whole length of time you are at the property. Our team is highly professional and will not attempt any shortcuts like covering over rotten timber with UPVC; we will thoroughly remove and replace any timber with UPVC and ensure that the job meets our extremely high standards. Adding extra useable spaces in the form of conservatories or sun rooms are often used to for relaxation by our clients. Conservatories can generate much more than just a little extra space, but also add value to your property. All of our conservatories can be completely personalised with an extensive range of colours, frames and glazing options as well as decorative finishing touches. 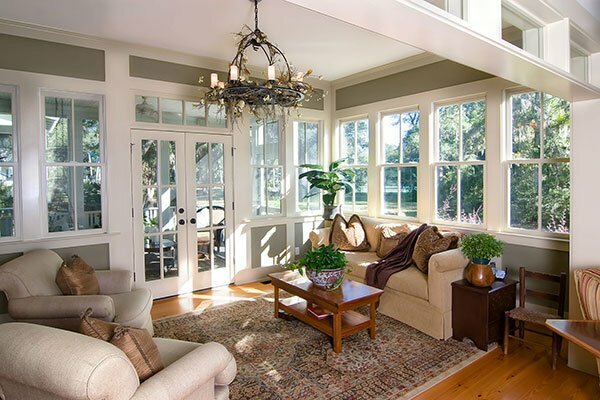 Contrary to its given name, a sunroom offers more to your home than a space to enjoy when the sun is out. Different from a conservatory, a sunroom is a permanent structure that acts as a transitional space between the home and the garden. They offer plenty of light without being entirely made of glass — usually several elevations are fully or partly constructed of brick, blockwork or timber. So depending on what you require a conservatory or a sunroom we have the experience to give you the requirements that you need. 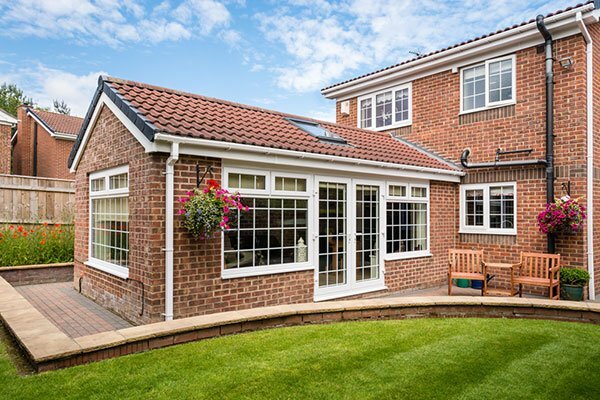 y requirements and is completed to your full satisfaction.Our house extensions are done to your exacting requirements and we ensure that any work carried out meets the high standards that our customers have come to expect from Canon Contractors. 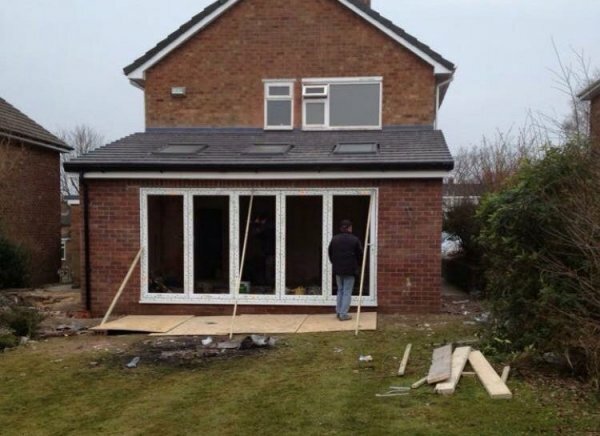 One of our surveyors will even provide you with a free survey to help determine what work needs to be carried out – combining our expertise with your personal desires to produce a viable solution to your extension needs. d to how you want to utilize the space. Once we’ve collaborated with you about which idea is the best opportunity for your personal needs, we will begin work on converting your loft – offering you specialists in insulation, building work, electrical wiring and finishing to give you the best possible value for money, and to convert your loft to the highest standards. Cellars are an aspect of a property which can add hidden value to a house, but which can often be forgotten about and left as wasted space. 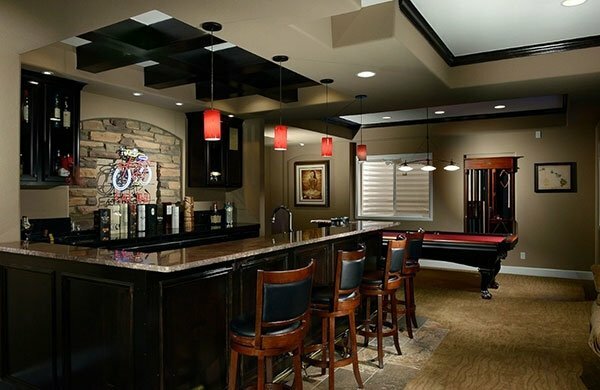 Cellar conversions allow the user to develop the space beneath their home, and because of the vast amount of room they can offer you, there’s a whole floor’s worth of space waiting to be utilized for your living needs. Advances in technology and the affordability of luxury items in this modern day make the demand for improved living space much higher amongst families. The need for utility rooms which don’t impose on a family’s lifestyle – because of the loud noises appliances like washing machines and dishwashers produce – can also be a necessity to present day life. 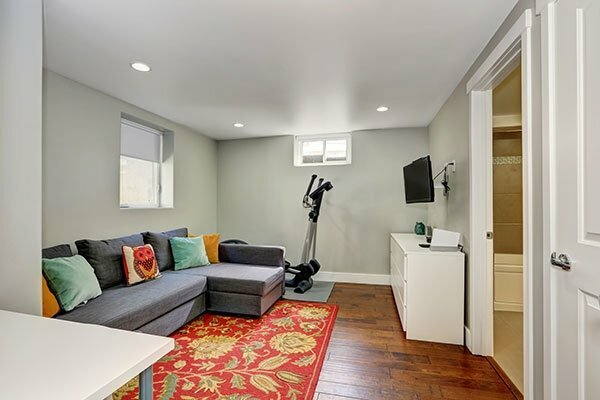 These are reasons why Damp Nation can offer a comprehensive basement conversion which can allow for a whole new level of living space and increase a home’s living factor and value. the 40 years we’ve been in the construction business, and are done by specialists in different sectors of trade – electricians, welders and plasters to name but a few. 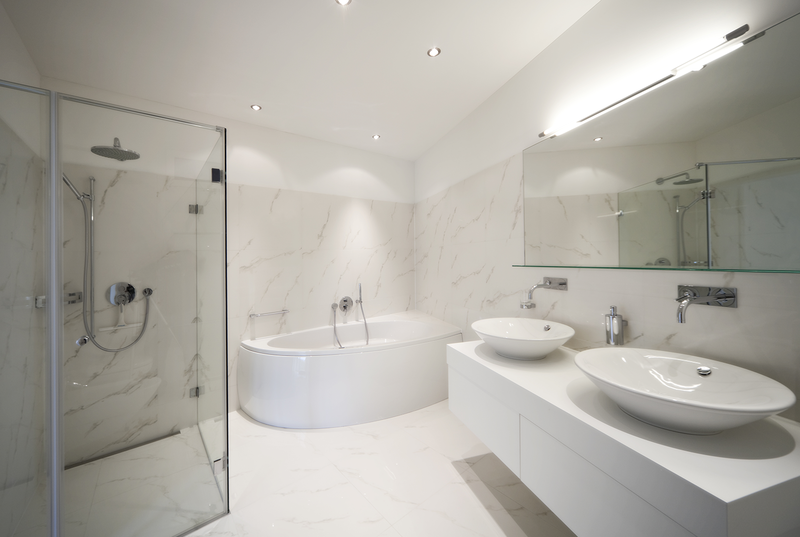 And because we’re also experts in waterproofing as well as building work, we can ensure that any basement conversion is protected against any water infiltration – an imperative part of a successful basement conversion, and something which not all conversion companies can boast. Structural alterations generally occur when properties are being modernised and creating more space. All Victorian property had chimneys and chimney breasts, as this was the only heat source. Today, modern properties do not really get built with chimneys as they have other sources for heat. Therefore, people are removing the chimney breast to allow a more workable layout, often within kitchens. Secondly, the way we live is changing, more and more clients want open plan living, so not having lots of rooms. So the removal of internal walls is required to achieve this. With both forms of structural alterations, structural engineers are required, as they will determine the strength of steel RSJ’s or what size lintels are required. They are also required as these works are required to be overseen by the local building control office – so a certificate of completion is given after the works are completed. Damp Nation offer the all services, structural calculations, refurbishment and paperwork and instructing the building control officer. So if you require your chimney breast removing or creating an open plan kitchen get in touch.